Happy new month every one! I see this as another opportunity to be a better person, a better wife and a better mum so help me God. I achieved a milestone I never dreamt I could. 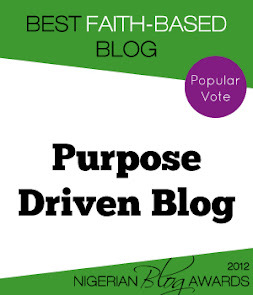 I was nominated for inspirational blog award twice! My dad was shot by armed robbers! Apart from the above, I am grateful for the amazing friendships I have made on this platform and in the month of May, I will be sharing a few of these blogsville friends with you and the impact they have made on my life. Now I mentioned 2 projects I was working on here and I am excited to tell you about project 2. Drum roll! I present to you my new baby called Super Working Mum. Ok about half of you are already going- “Ohhh No! Mummy stuff”…and the other half is like “Yay! Mummy stuff.” LOL. Whichever half you belong to, please I need your support. You may not be a mummy but I know you know mums out there, or you may soon be a mum, or you are a new mum or a veteran mum. Everyone male or female your support is welcome. So please check out the website. All the juicy info of the inspiration behind this initiative can be found there. Even a picture of myself and Princess! It is still fairly new and needs a design overhaul which I shall get to soon. I am focusing on the content for now. 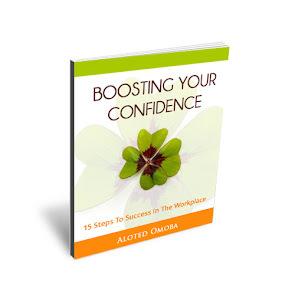 For mums and mums to be who may work in an office or are self-employed or are housewives there is something in store for you. I have so much to share, I am so excited! We all know every mum is a working mum no matter what you do. 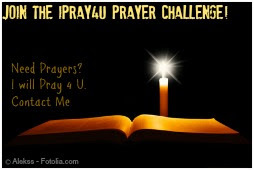 Please send me your thoughts and comments here (or simply leave your comments in the comment section below) on topics you would like to see, if I don’t already have it on my list, I’ll consider adding it in. 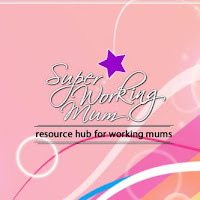 Super Working Mum is also on facebook and twitter as well so please take just 1 minute of your time to follow and like us. Our daddies and brothers as well please feel free to follow us. Also please tell your friends and family about SWM. I am so happy for you and your achievements. I with you a happy blog birthday. The links made me do some calculations and know more about you. I also pray to be able to look back, years from now and be able to thanks God for my achievements. Detective @ilola...lol...thanks a lot..i appreciate. Thanks Okeghene! You will have to greet me again on May 26th oooo..
My Blog is 6 Years Old today!!!! !